Over the next two weeks I’ll be posting excerpts from the exciting novels included in the SEASON OF THRILLS Box Set series. Next up is author Kim Cresswell’s Reflection. This entry was posted in action/adventure and tagged action/adventure, arrests, blogs, books, cloning, Cops, detectives, drug lords, explosions, FBI, Homicide, investigative reporter, Kim Cresswell, Marian Lanouette, Marian Lanouette's blog, Murder, mysteries, mystery blogs, novels, P.I., reporter, Romantic Suspense, Season of Series, Season of Thrills, Season of Thrills Box Set, terroist, thriller blogs, thrillers, Whitney Steel, Whitney Steel Series. Bookmark the permalink. 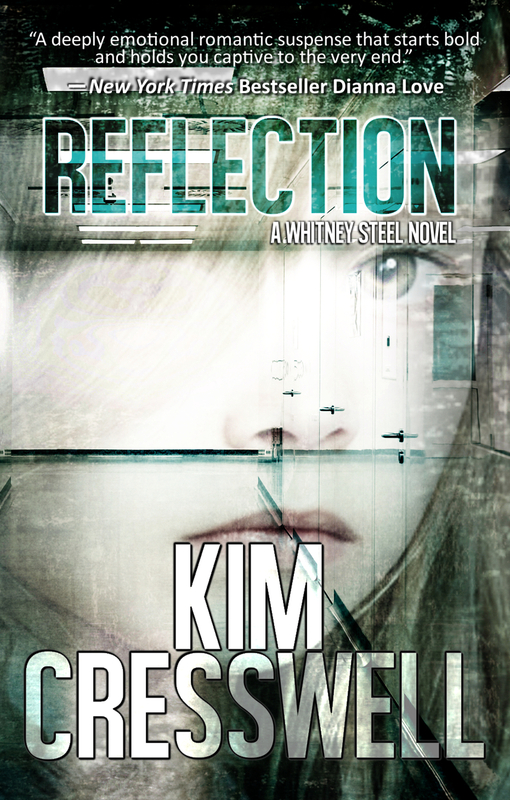 Kim, you know I love Whitney Steel. I can’t wait for the next one in the series.